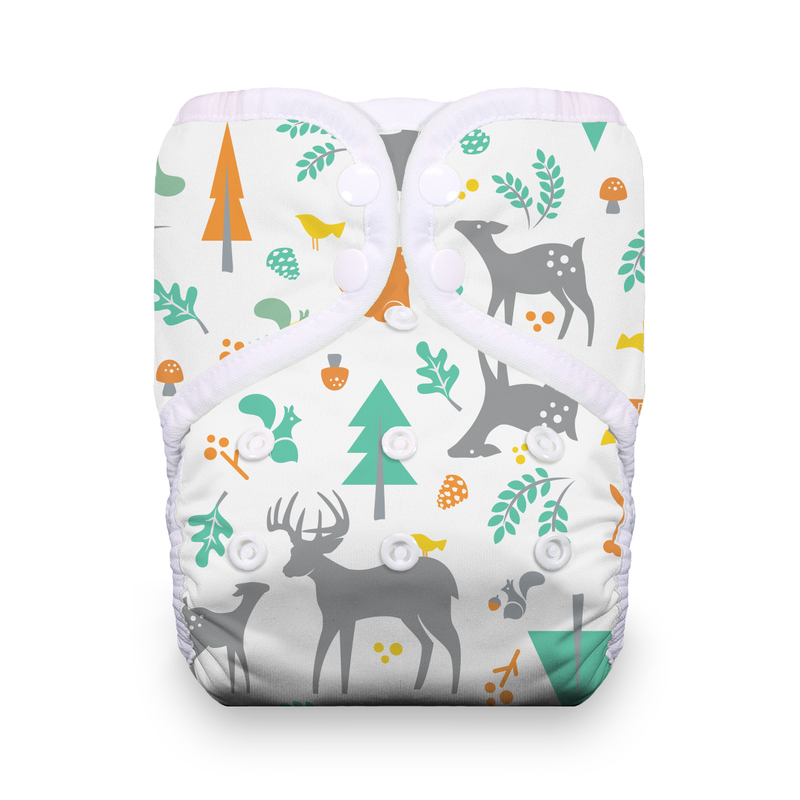 Thirsties NEW Natural One-Size Pocket Diaper is ultra-absorbent, a cinch to use, and designed to provide a great fit for most babies from 8 to 40 lbs. 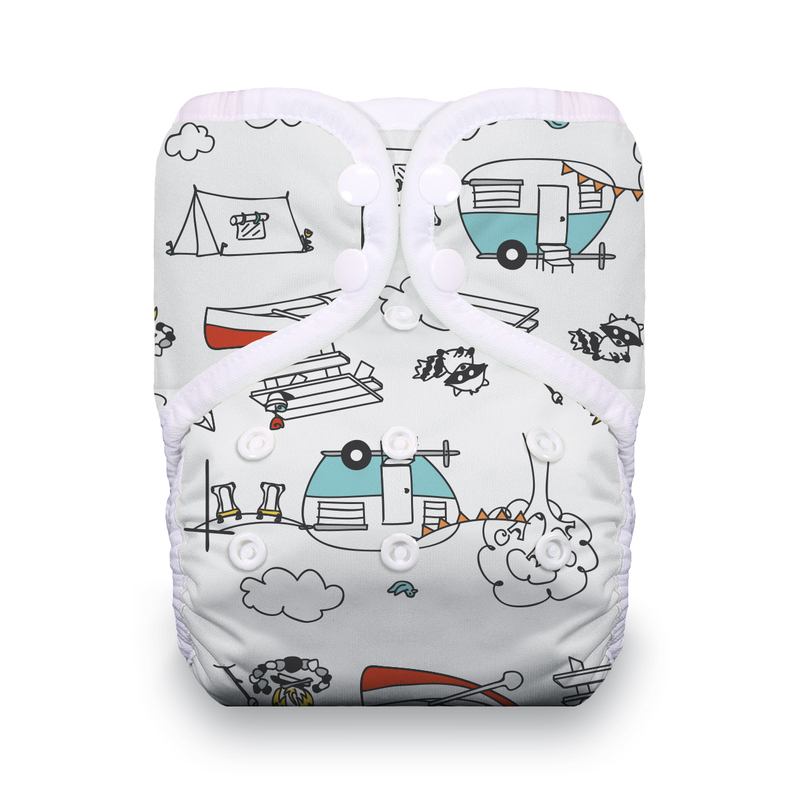 – regardless of whether your baby is tall, short, slim, or chunky. 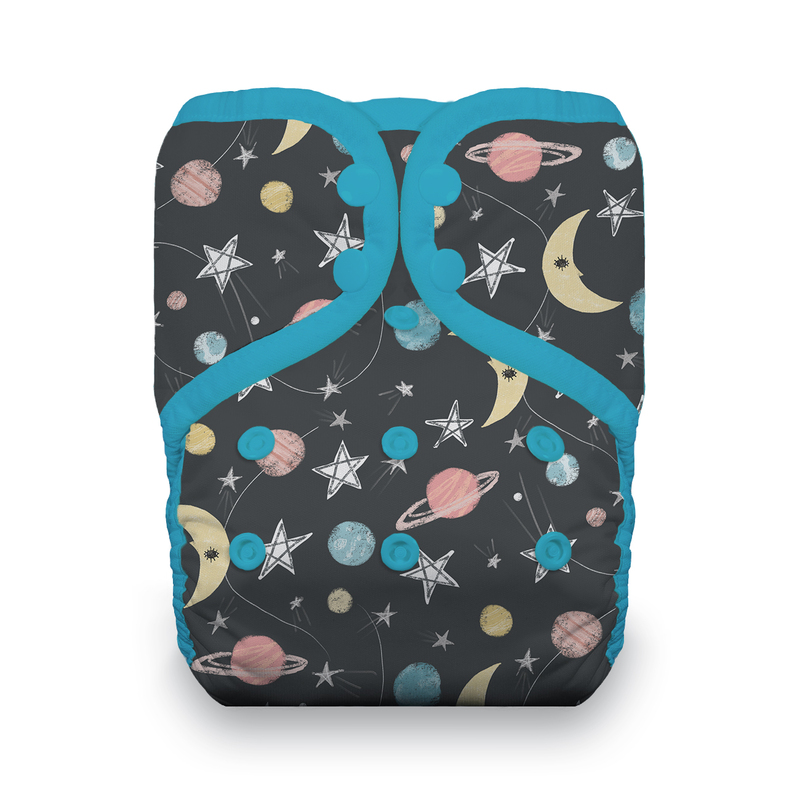 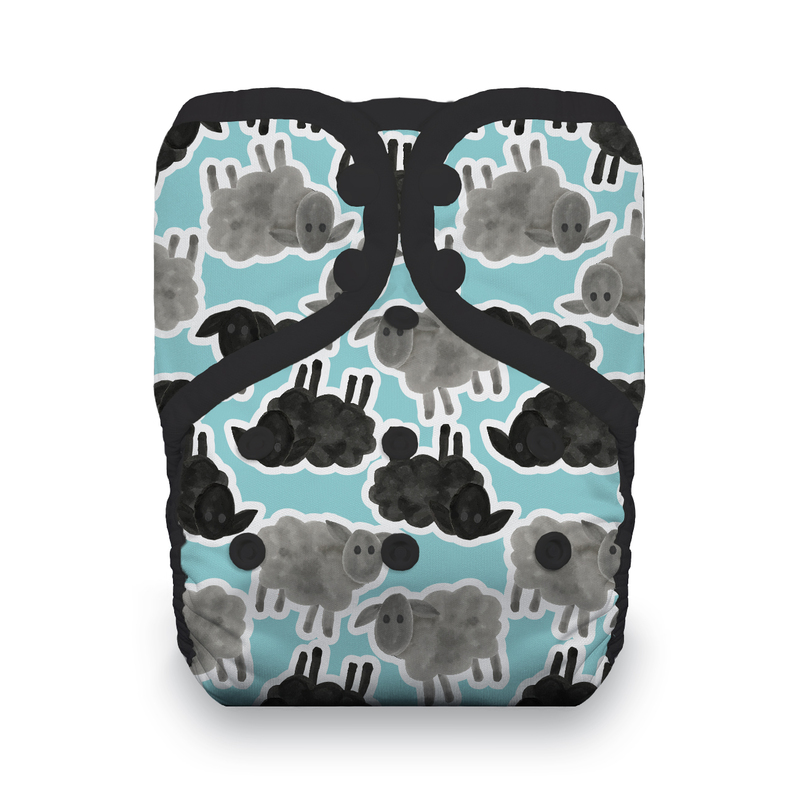 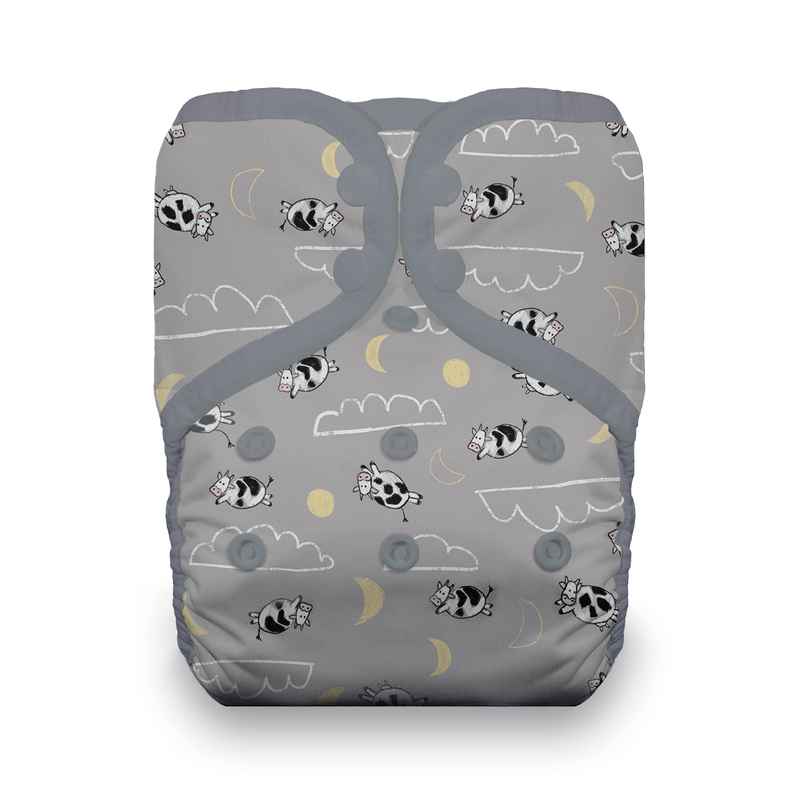 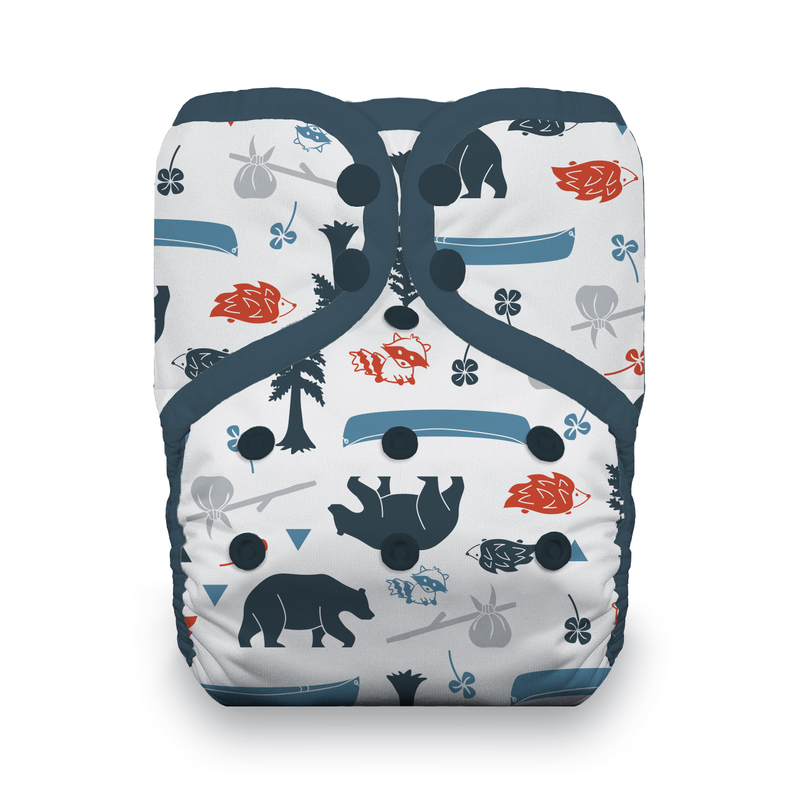 The diaper includes a newborn insert made of three layers of 100% organic cotton and a full-sized insert made of five layers of hemp/organic cotton; eight layers in all! 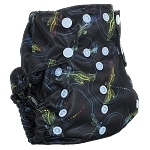 The inner lining is also 100% organic cotton. 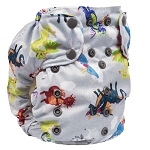 Plus, there is no need to remove soiled inserts before washing – just toss the diaper in the washing machine and the insert(s) will agitate free during the wash cycle!